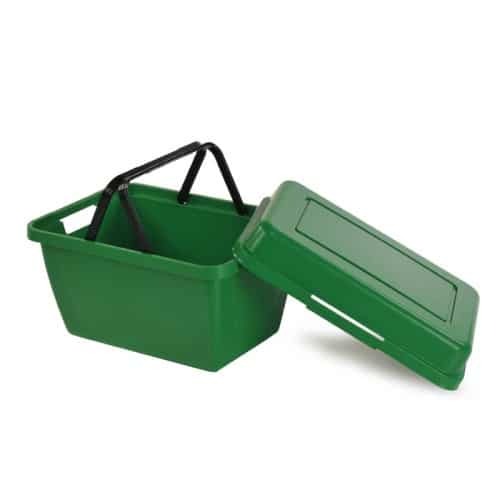 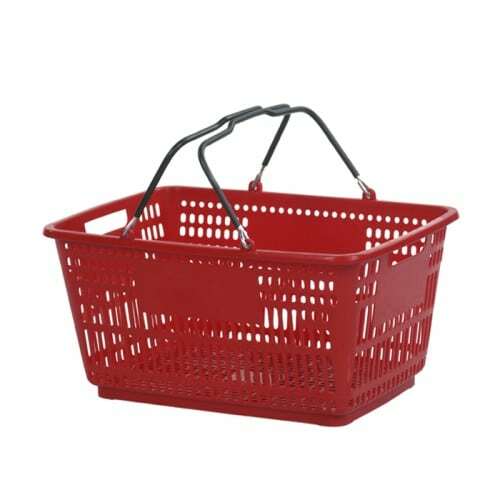 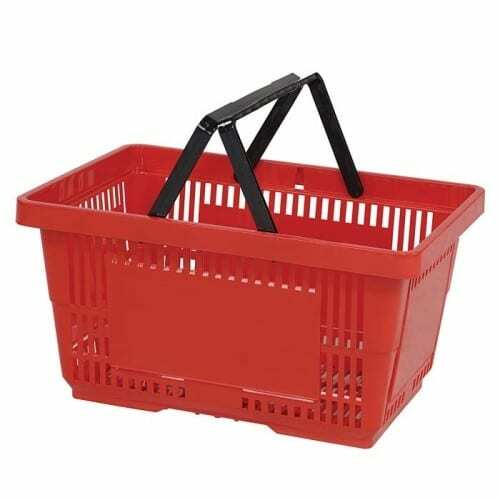 Our hand basket racks allow you to keep your hand baskets within reach but out of the way. 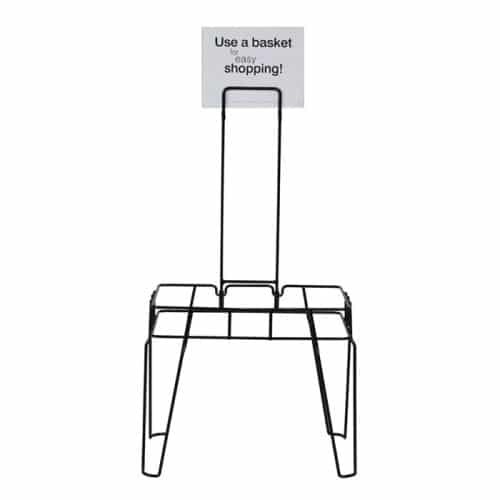 They provide a convenient place for customers to drop off baskets when they’re done shopping. 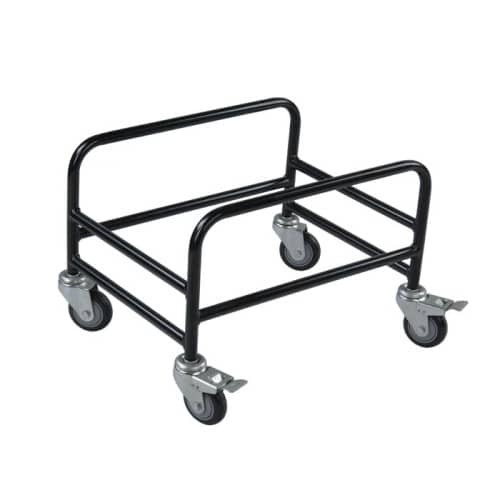 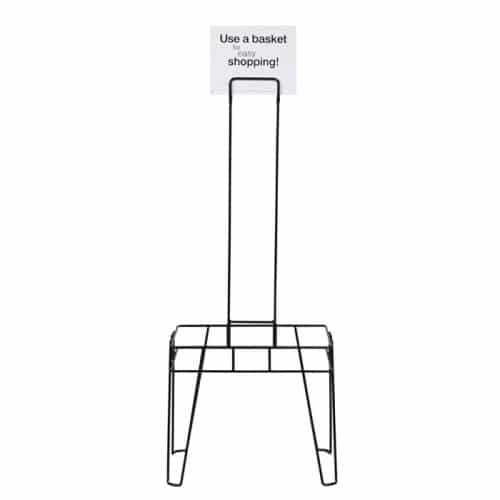 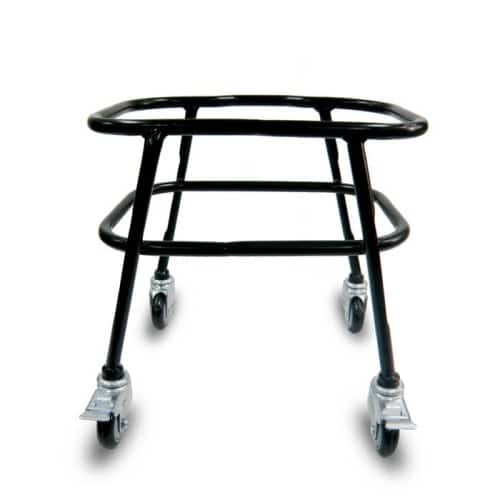 This wheeled version can be moved and repositioned around the store with ease. 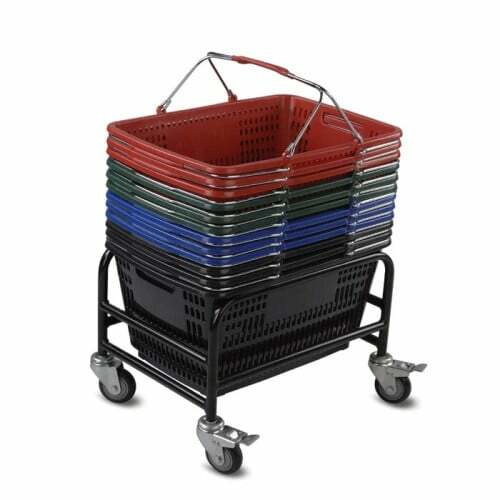 Racks of baskets placed strategically throughout the sales floor offer a perfect opportunity to increase revenue.